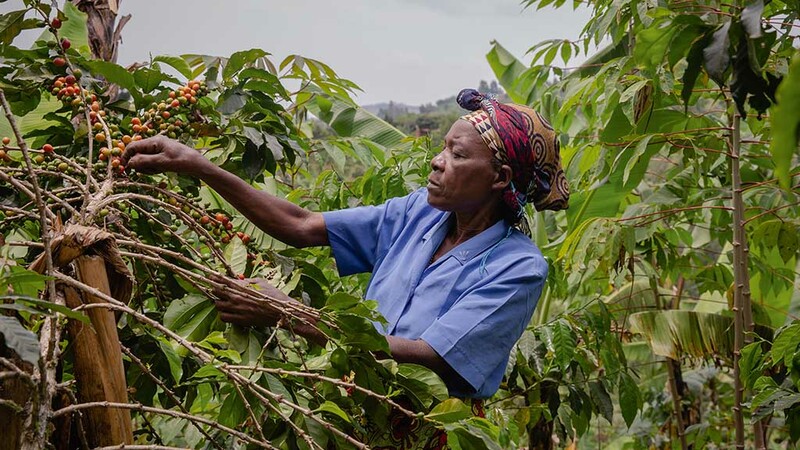 The charity hopes to raise £170,000 to help female farmers in eastern Africa run a profitable business in coffee farming. NFU president Minette Batters and her vice-president Stuart Roberts are swapping their wellies for trainers in preparation for this year’s London marathon in aid of Farm Africa’s Coffee is Life appeal. The union chiefs will be joined by current and former NFU officeholders Adam Bedford, Martin Rogers and Jim McKeane, as well as Rock and Rolling Farming Podcast host Will Evans. Just £11 will fund the training for one farmer in Kanungu, western Uganda, to produce high-quality coffee, with the project also helping female farmers gain access to land, set up savings associations and have the confidence to take on leadership roles within their local coffee cooperatives. Ms Batters said: “It is not about money, it is about transforming lives because you give farmers the tools to build a business. Mr Roberts, who has already done three of these types of events for Farm Africa – including two cycling events and a marathon – agreed support for the charity was vital due to its support of women ‘to develop businesses and learn new skills so they can support themselves and their local communities’. “For every pound that people invest in Minette, myself, Adam Bedford and the others in our team, there is a massive multiplier effect,” he said. On the marathon training, Ms Batters said she hoped to do a sub-four hour marathon, while Mr Roberts said he would like his time to ‘start with a four’. 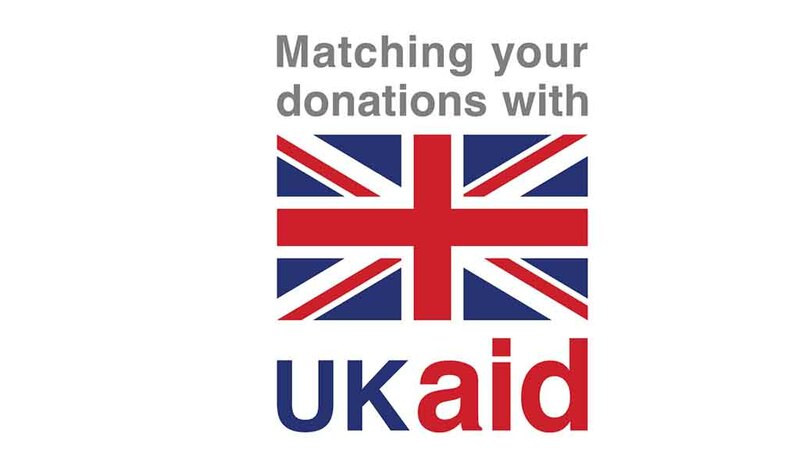 Donations to the Coffee is Life appeal from individuals based in the UK will be doubled by the Government through UK Aid between February 8 and May 8 2019. Next Article Will eyespot be a threat this spring?